Need some inspiration for your festive shopping this year? Have a look at what the Rewards4 team are buying their loved ones this Christmas! My son’s a keen freestyle skier, so the latest equipment is a must every Christmas! This year I’ve purchased some new Line skis and Marker bindings in the sale from Snow+Rock! Check them out for some gift inspiration for any alpine-loving family members this Christmas. 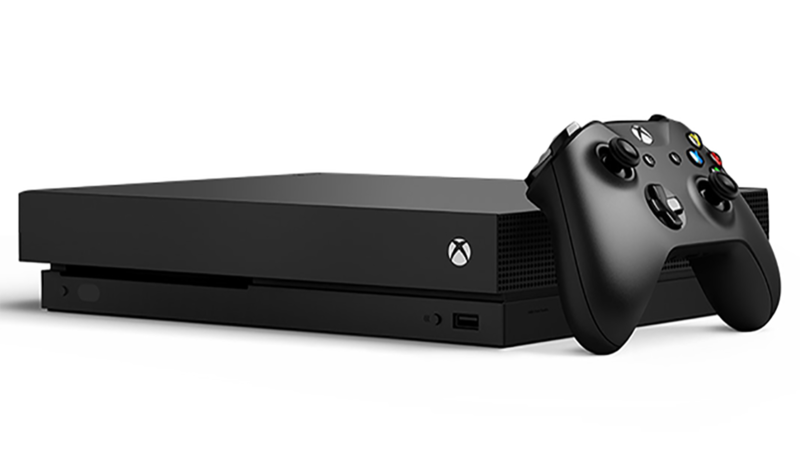 My son has been begging for the latest Xbox One X this year. I managed to pick up a great bundle from GAME, plus my points bonus! I’ve got my youngest daughter her very own BMW i8 for Christmas… a toy version from Maplin admittedly! I can’t wait to see her driving round the garden in it come Christmas day! My boyfriend’s trainers are beginning to look a little worse for wear, so I’ve bought him a new pair of Nikes this Christmas. I’ve also collected 1,296 points which makes my next match ticket for the season cheaper! Can't see your favourite retailers? There are over 4,000 other retailers available for you to shop with this Christmas!